Happy Friday! I did not get around to painting my nails today. I had so many errands to run and then an eye doctor appointment where I received the eye drops of doom. My pupils are still dilated and my eyes hurt. Curse those dang eye drops! 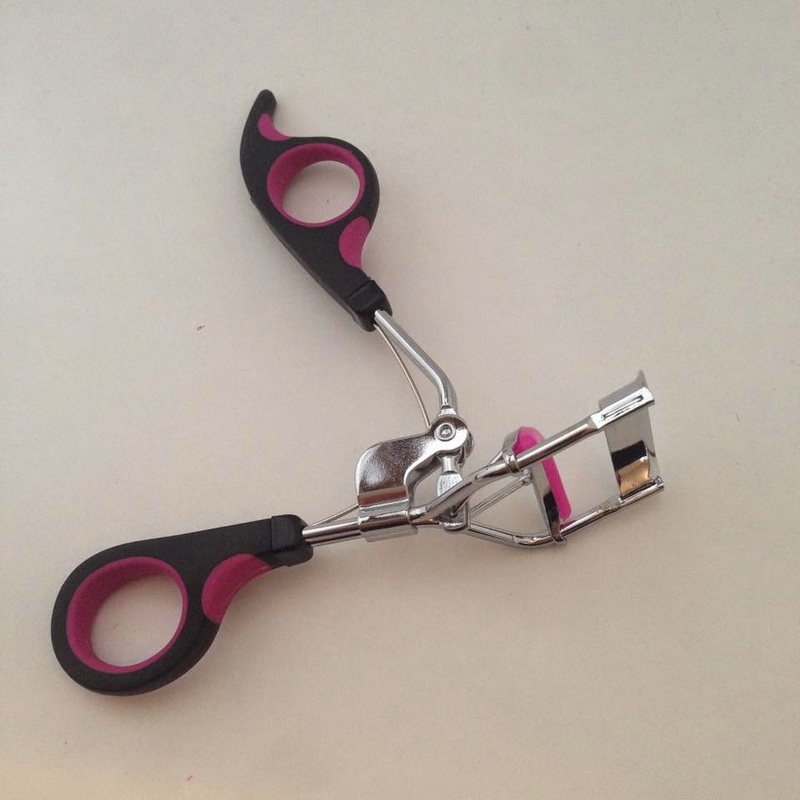 Anyway, confession time: I've never used an eyelash curler. Are there other people out there who haven't used one either?! 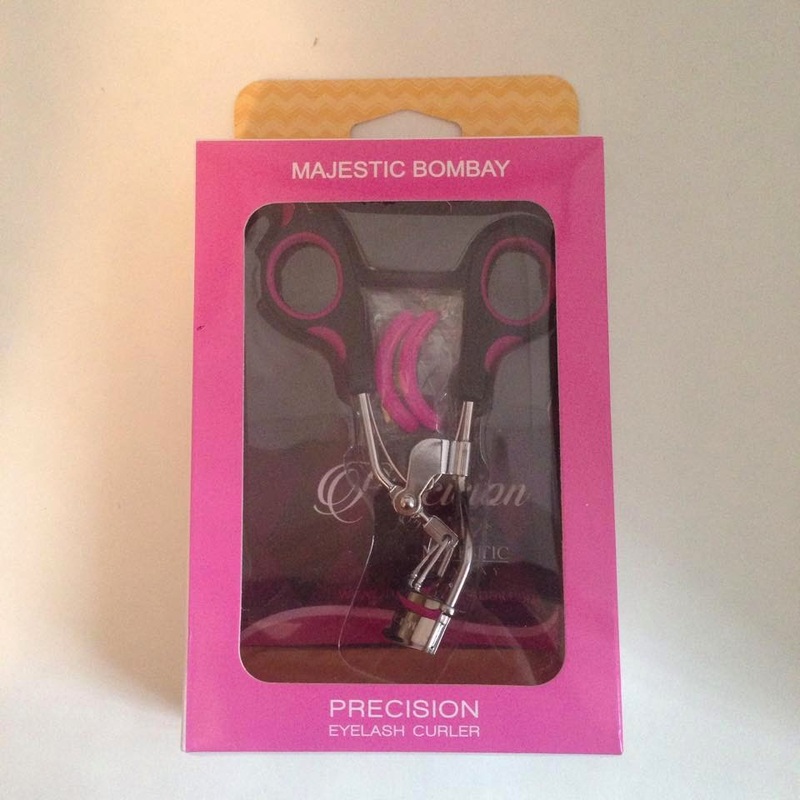 I always see them in the store and think about giving them a try but I fear the unknown, so when I was asked to review the Majestic Bombay Precision Eyelash Curler I knew this was my chance to finally conquer my fear. I LOVE the packaging for these and it even comes with two refill pads! 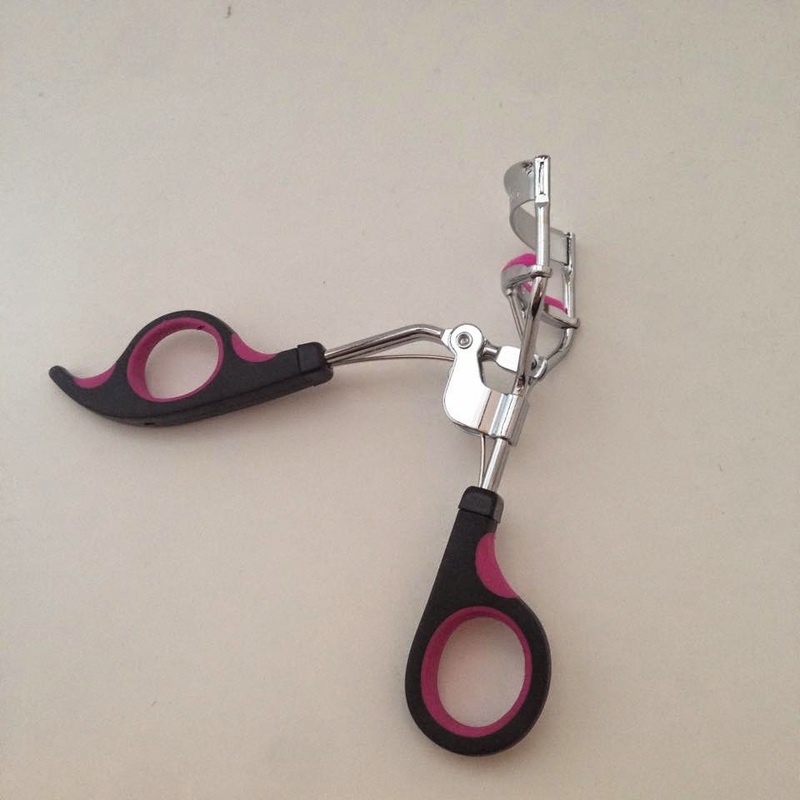 Apparently you're supposed to change them about every three months, but what do I know this is my first eyelash curler. I double checked the instructions (yep, even comes with an instruction manual) so I wouldn't accidentally chop off my lashes and got to curling. I don't know what I was so afraid of, curling your lashes is a breeze! It honestly made a huge difference in my mascara application. I've been missing out for way too long. 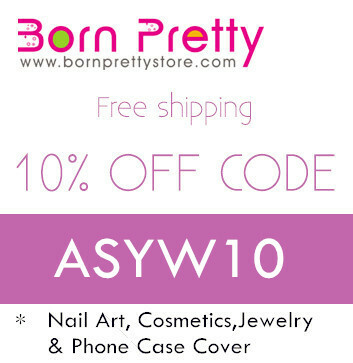 Disclaimer: I received this product for free from Tomoson in exchange for my honest review.